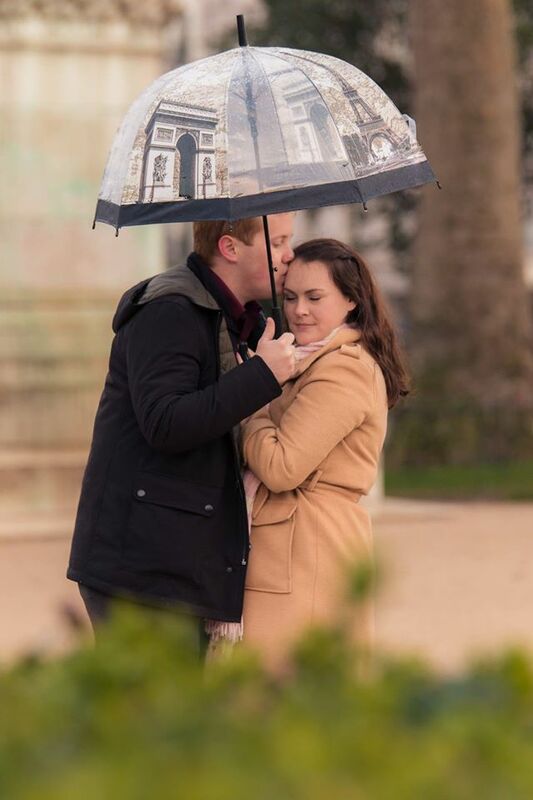 Stay tuned for an awesome preview of a Paris Engagement! 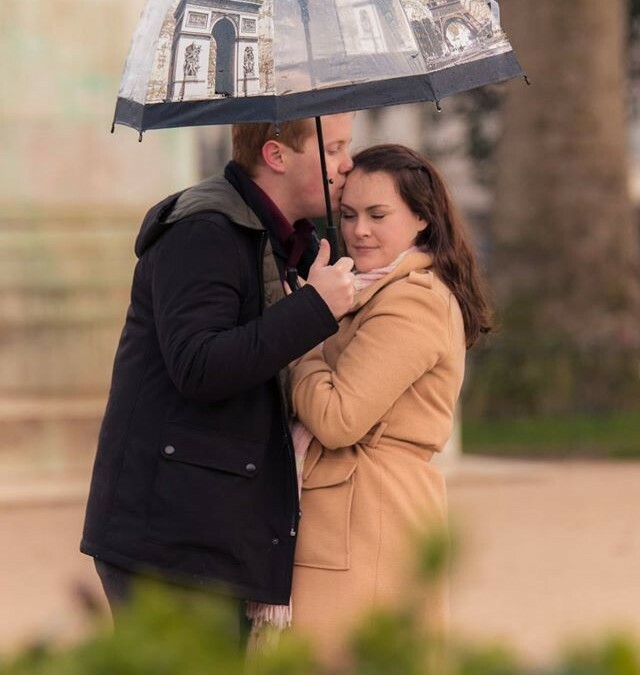 I traveled all the way to Paris to capture love in one of the most beautiful cities in the world! 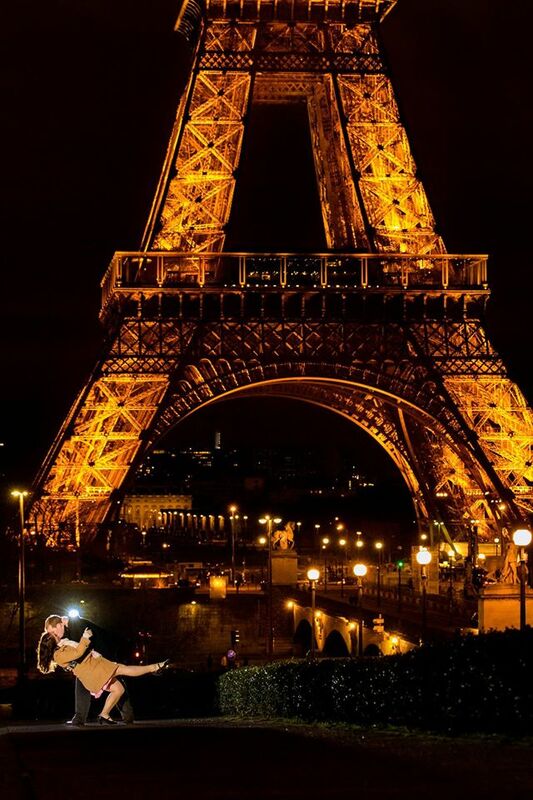 I endured the cold Parisian weather to capture an amazing shot that wowed the couple! I fell in love with Paris the moment I set foot off the plane. Well stay tuned for more amazing photos! This is just a teaser and the beginning for more awesome photos to come!